The Ministry of Higher Education and Science’s EliteForsk Award will be presented to five of Denmark’s most talented young researchers. H.R.H. Crown Princess Mary and the Minister for Higher Education and Science will present the awards. 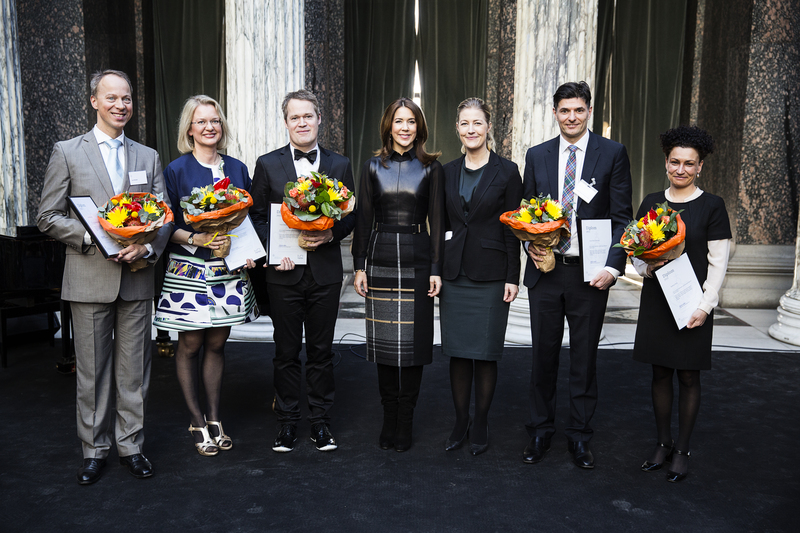 Five of Denmark’s most talented researchers will receive the EliteForsk Award 2015, totalling DKK 1.2 million. DKK 200,000 of this is a personal award, while DKK 1 million is for research activities. The awards will be presented on 26 February by H.R.H. Crown Princess Mary at a ceremony at the Ny Carlsberg Glyptotek museum in Copenhagen. Minister for Higher Education and Science Sofie Carsten Nielsen will present the winners. - The EliteForsk awards are not just a recognition of the country’s most talented researchers, it is also an investment in the future. Research will expand our knowledge of the world and help provide some answers to the great challenges we face. From the treatment of life-threatening illnesses to better insight into our cultural legacy to new forms of sustainable energy, says Sofie Carsten Nielsen. In addition to the five EliteForsk Awards, the minister will be presenting 20 EliteForsk travel scholarships worth DKK 200,000 to talented young PhD students who can supplement their studies with a short or longer stay at some of the best international universities within their respective research fields. 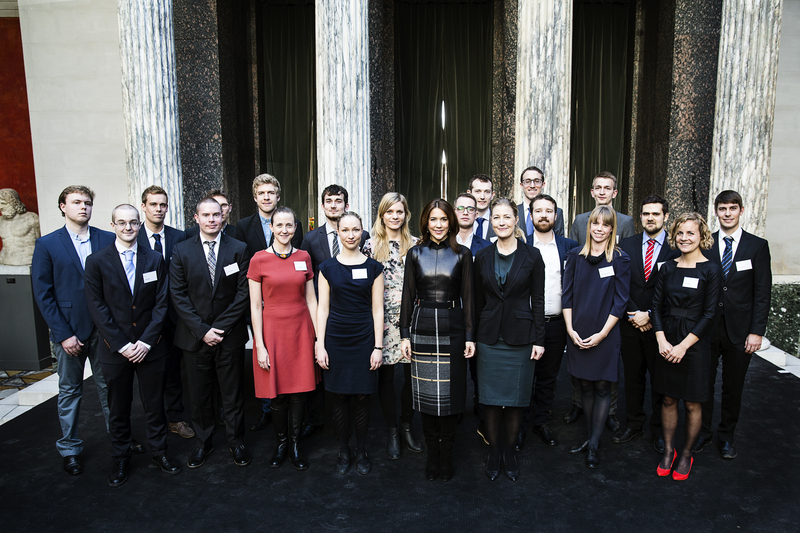 - We have a large talent pool of young researchers in Denmark. We must challenge them and give them the opportunity to utilise their talents. EliteForsk travel scholarships are both a great honour and a unique opportunity for young researchers to visit international research environments and become even more knowledgeable about their research fields, says Sofie Carsten Nielsen. The 12 new leaders of the Danish National Research Foundation’s Centres of Excellence and recipients of the Danish Council for Independent Research’s Sapere Aude grants will also be honoured at the ceremony at the Glyptotek museum.